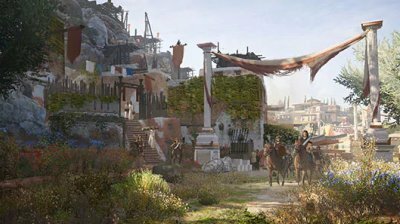 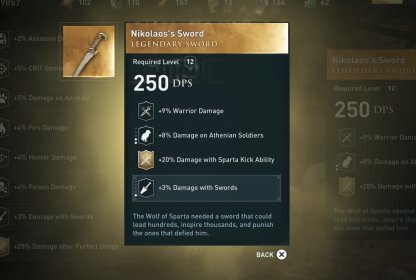 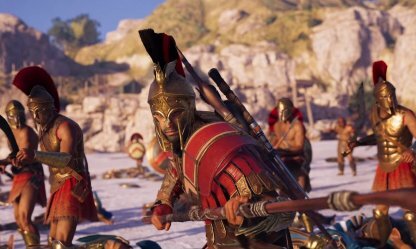 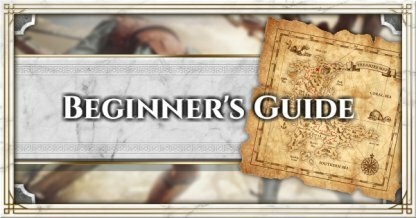 From Quest Walkthrough to Beginner Tips, list of available Abilities and Weapons, learn all about Assassin's Creed Odyssey in this comprehensive Walkthrough & Guide. 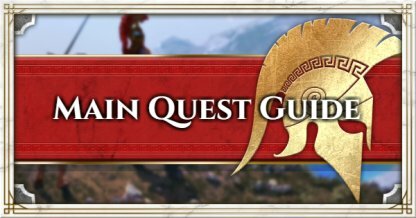 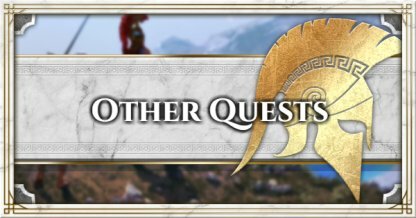 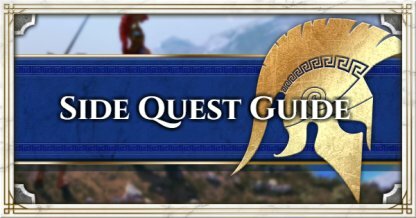 Check Out The Main Quest Walkthrough! 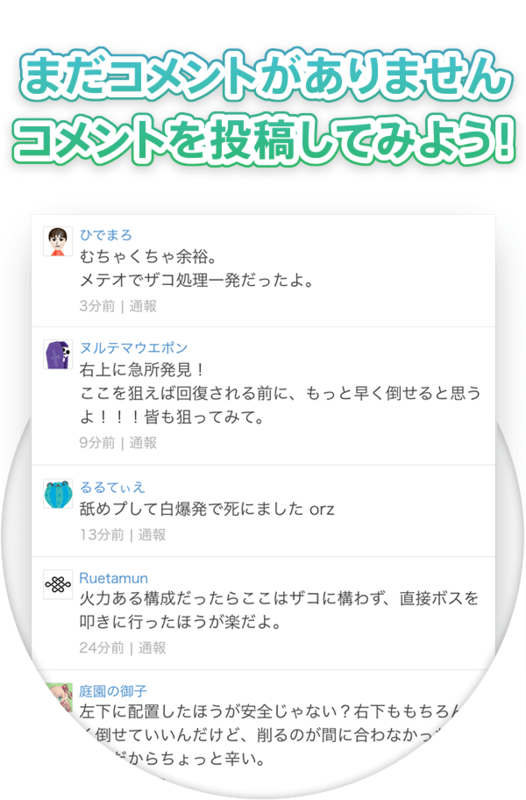 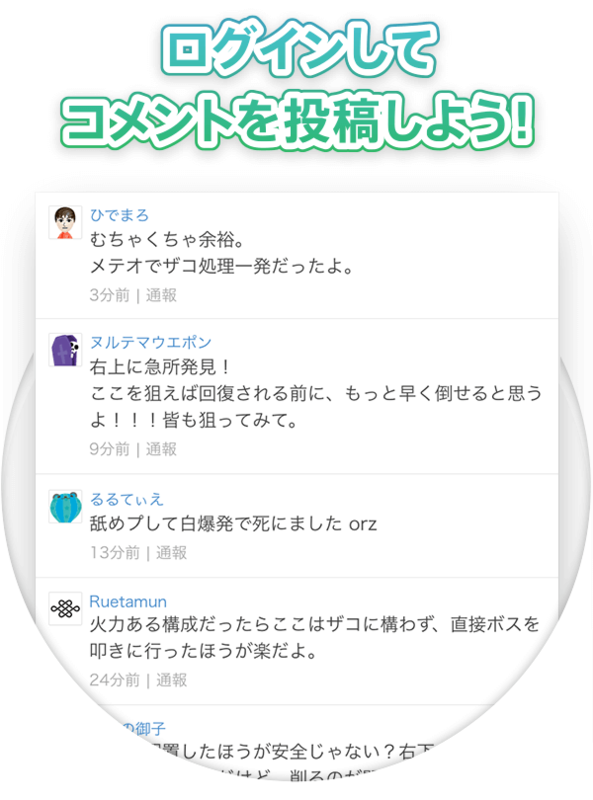 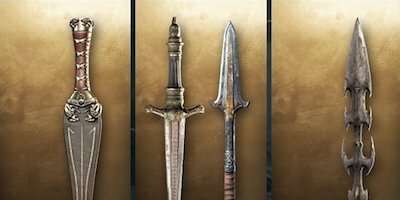 Check Out The Legendary Weapon List! 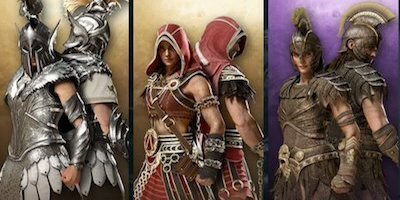 Check Out The Legendary Armor Set List! 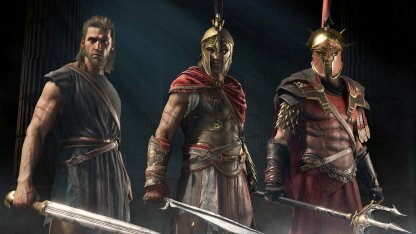 Uncover your roots as a legendary Assassin as one of the descendants of Sparta; disgraced Spartan warrior "Alexios" or grand daughter of King Leonidas "Kassandra". 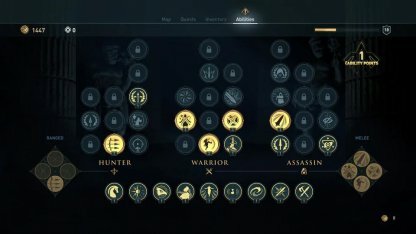 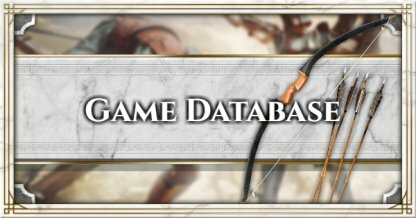 Enhance your character with Hunter, Warrior and Assassin Abilities. 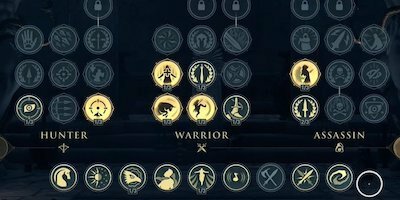 Each Ability Tree provides wide variety of extensive combat skills you may use to take down your foes with deadly efficiency. 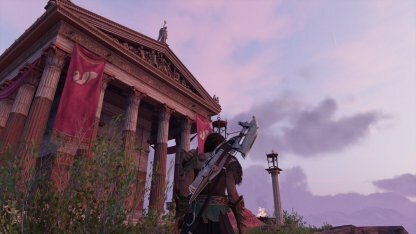 What is Assassin's Creed Odyssey? 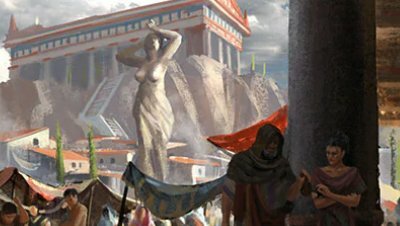 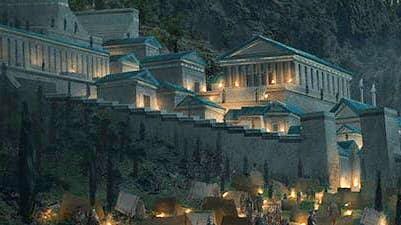 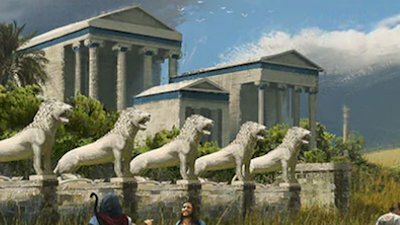 Explore the land of Greece in her Golden Age in the year 431 B.C. 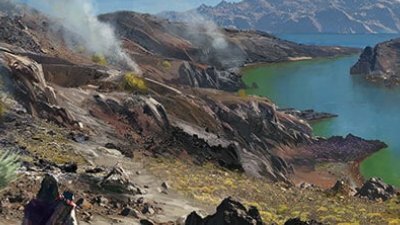 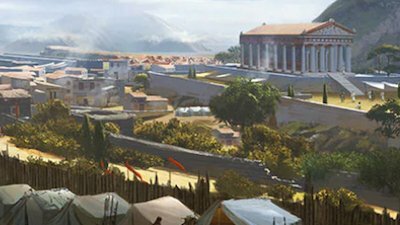 Authentic landscapes and cities of Greece awaits you throughout your adventure in a vast open world environment. 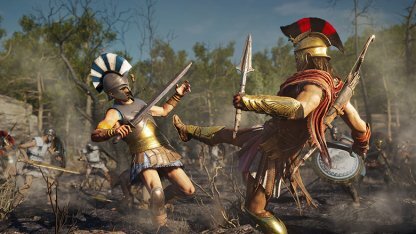 Wield your blades as a mighty Spartan warrior or tactically takedown your enemies silently as a deadly Assassin... bring enemies to their knees using combat styles of your choice. 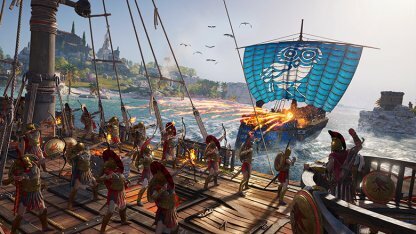 Take to the sea with your comrades and sail the vast Mediterranean Sea. 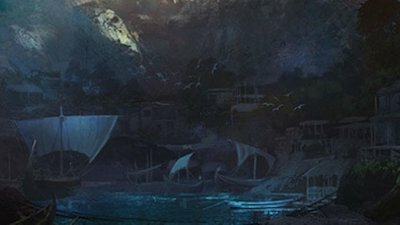 Engage in intense naval clash and upgrade your vessel to upgrade its combat capabilities. 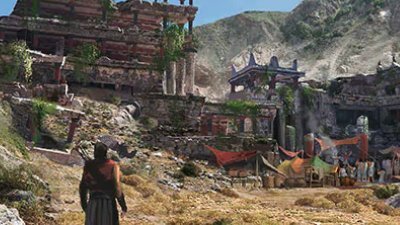 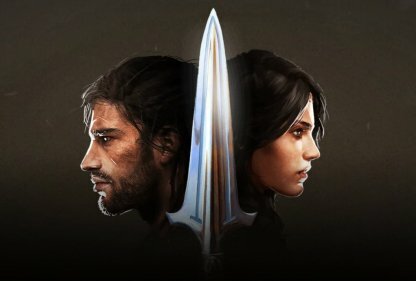 Embark on an epic journey that takes you from your humble beginnings as an outcast Spartan mercenary to a legendary Greek hero and uncover the truth about your mysterious past as Alexios or Kassandra. 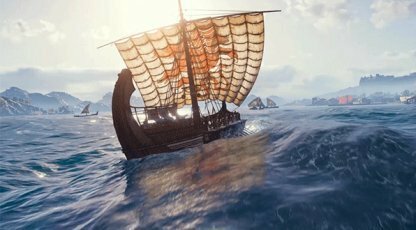 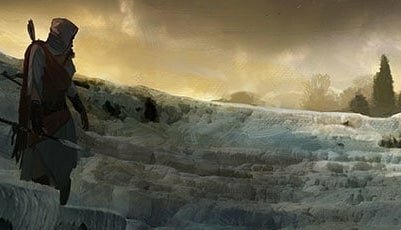 Sail to the farthest reaches of the Aegean Sea, forming alliances and making enemies. 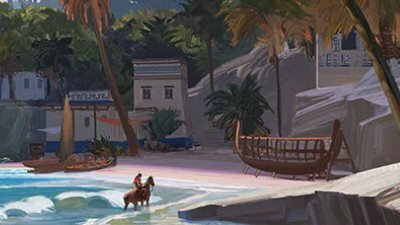 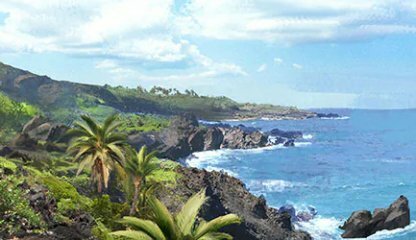 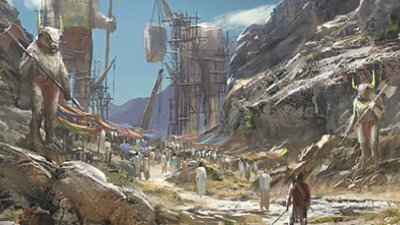 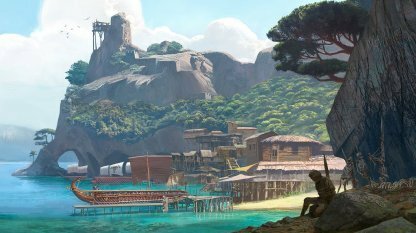 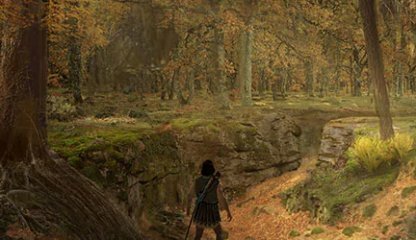 Along the way, you'll encounter historical figures, mythical characters, and a whole cast of others who will impact your journey. 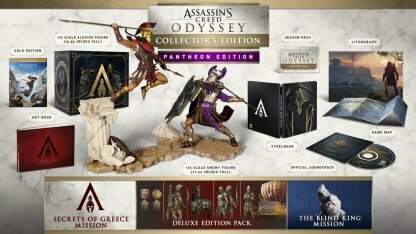 Each special edition includes additional contents and DLCs. 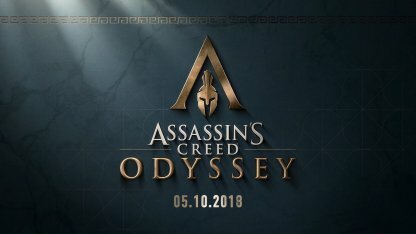 Assassin's Creed Odyssey is on PlayStation 4, Xbox One, Windows PC available on physical package and digital downloads. 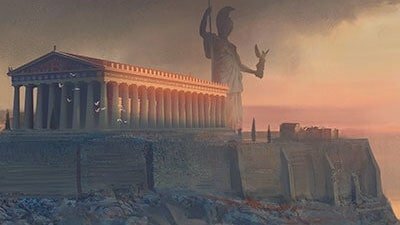 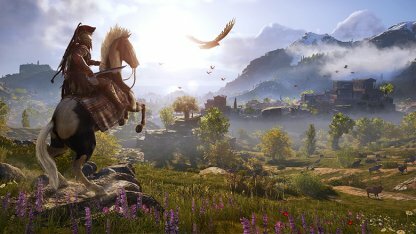 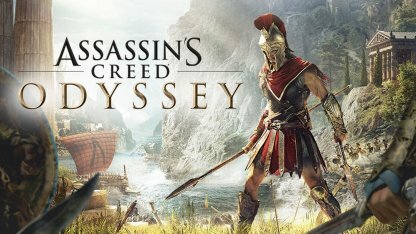 As the 11th entry in the Assassin's Creed Franchise, the Assassin's Creed Odyssey takes your adventure to the new level; introducing huge maps and adventures unlike any other in the franchise.